The latest incident involving the high speed rail system took place on Northwest Miami Dade early Thursday morning. Investigators have not confirmed how many people were inside the car at the time of the crash or how many fatalities there were. A person was reportedly killed after a Brightline high speed train struck a car early Thursday morning in Northeast Miami-Dade. Officials arrived at the scene near Northeast 128th Street and Arch Creek Road, with unconfirmed reports saying the car may have been dragged several blocks before coming to a rest at that scene. 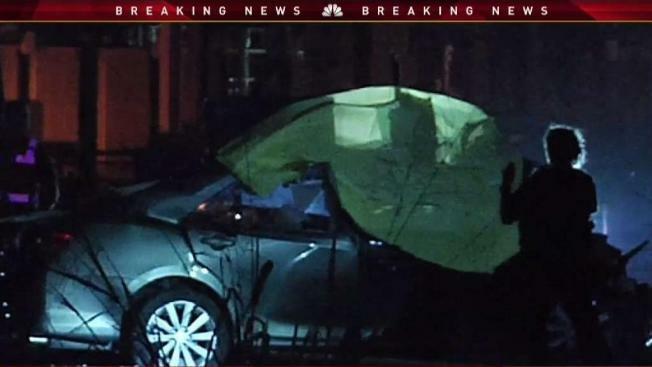 Investigators have not confirmed how many people were inside the car at the time of the crash or how many fatalities there were, although yellow tarp was seen covering the vehicle.